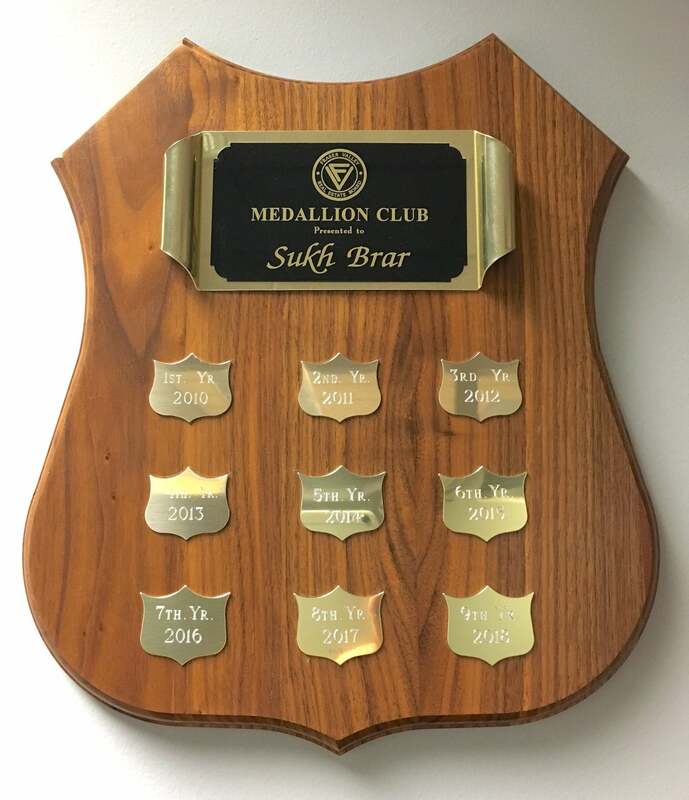 Making the Medallion Club for the 9th year! Came back from my vacation to see the 2018 Medallion has arrived. Sticking it on and filling the whole plaque with Medallions has me thinking about the day when I decided to become a realtor. Wow, can't believe it's been 9 years already! I'm blessed and humbled by the response of people who reached out to me to trust me with their homes. But in reality, they trusted me with their families and their well being, and that trust is the main force that drives me to serve them even better. So many memories, friendships, business relationships, colleagues and here we are- the whole plaque is filled and it's time for a new one. New plaque means new goals- to go further with my super talented and dedicated team, to dream bigger, work smarter, innovate the business and grow both personally and professionally. Very excited about the future and what it might bring, as they say - the best is yet to be!